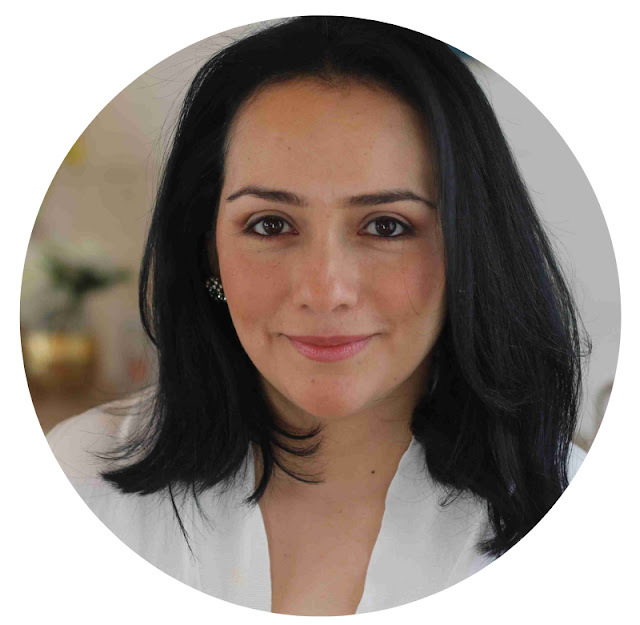 Hi there and welcome to my blog! 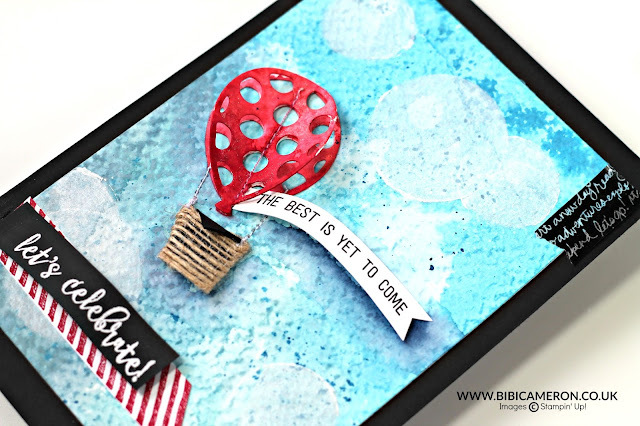 a quick post to share well in advance another card idea today made with Balloon Adventures Stamp Set and Ballon Pop -Up Dies from Stampin' Up! products Available from January 4th -2017 in my Stampin' Up! SHOP HERE! I water colour the background and applied a bokeh technique = I created circle windows on printing paper with circle dies in different sizes to make a masks , then I placed the mask on the blue splattered background and applied white craft ink with a sponge. When everything was dried. I secured 2 balloon die cuts with some stitches using my sewing machine and I made a hot air ballon using burlap ribbon. Voila! I'm feeling like in primary school making a rusty craft project but I kind of like it. What do you think? 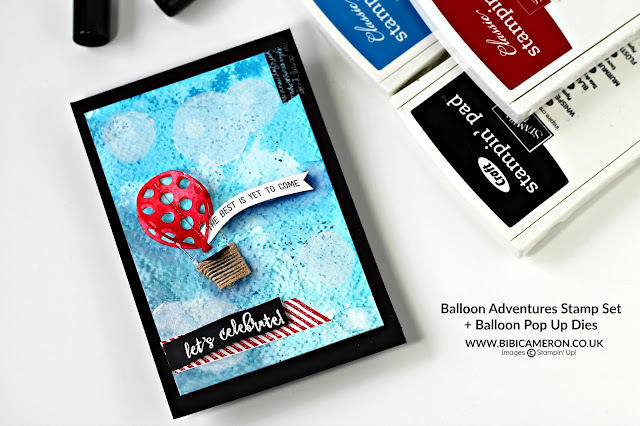 Ok, so if you haven't seen my previous post I want to let you know that I'll be sharing over 10 projects made with balloon Adventures Stamp Set and Balloon Pop - Up Thinlits dies by Stampin' Up! 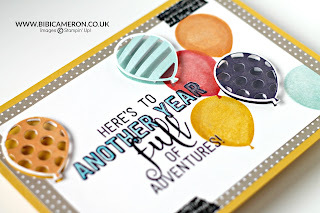 I had the honour of being chosen as display stamper for our last Stampin' Up! Convention and I had the chance to put my hands on this products since September so that gave me a bit of time to work in advance. I really hope to be able to inspire you to create something with this awesome tools! So make sure to pay me a visit and come back later, subscribe to my blog or to my youtube channel here and plan ahead in purchasing these tools unique in the paper craft market. Thats all, I hope you enjoy the project today!